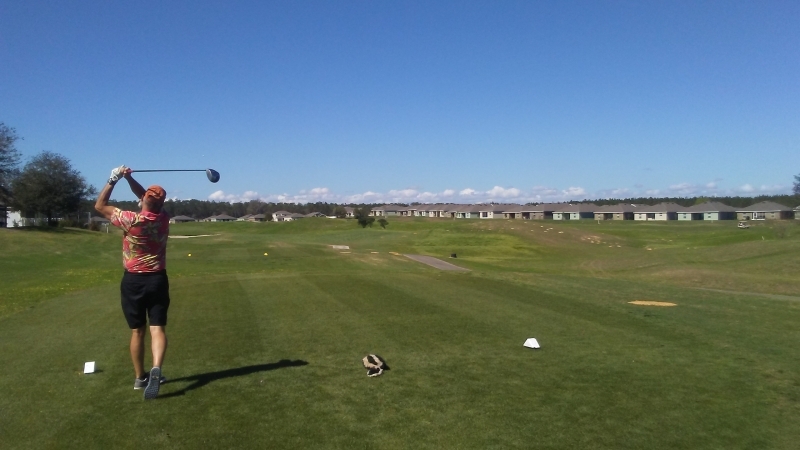 Sherman Hills Golf Club, Brooksville, Florida - Golf course information and reviews. 9/10 - At 12:04 you can get a 1/2 price round, definitely a great deal! Can get slow if they but their scramble out in front of you. Some nice landscaping, a few holes with water. 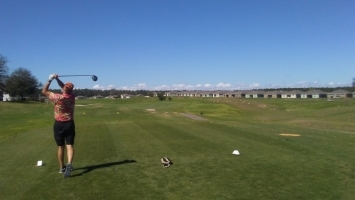 Out of bounds makes some fairways narrow, but not too bad. Before the grass starts growing in the spring, you can get a nice roll on the rough. Once it starts growing it can be tough to find your ball in patches. Broke 50 for the first time on 9 today! Add a course review for Sherman Hills Golf Club. Edit/Delete course review for Sherman Hills Golf Club.